If tattoo removal sounds too good to be true, sometimes it is. 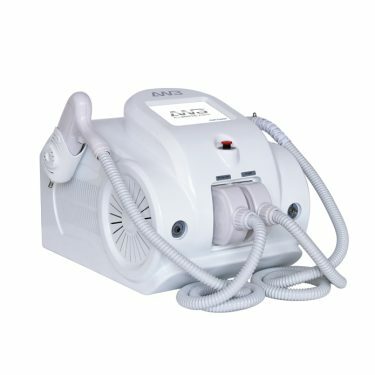 Not all tattoo removal machines are created equally. Many use cheaply manufactured parts and low-grade technology that leave customers with a slightly faded tattoo or, even worse, extreme scarring and skin damage. 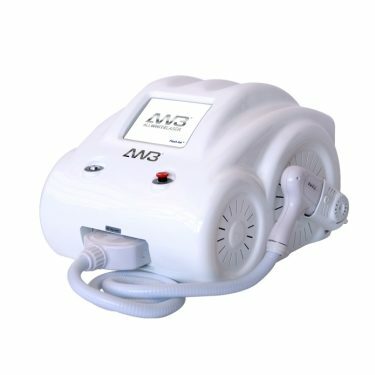 Unlike other manufacturers, our machines offer brilliant results that remove all of the color from your client’s tattoo, leaving their skin looking beautiful, rejuvenated, and tattoo-free! 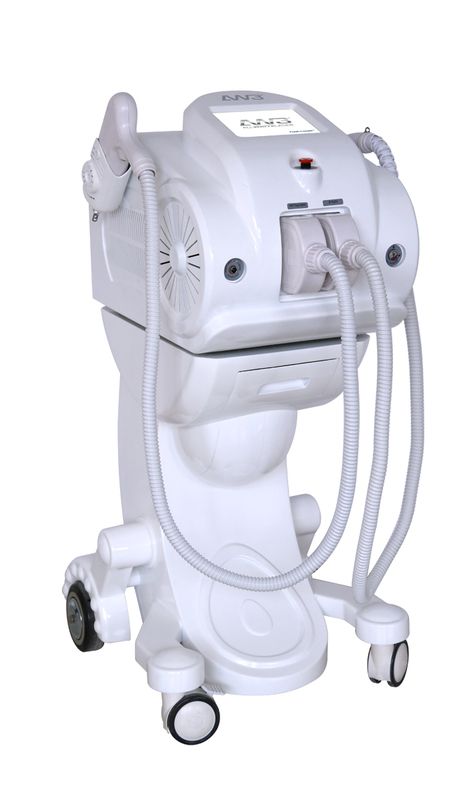 Superior Quality – Our tattoo removal machines offer branded parts, durability, and results that are unmatched in the industry. 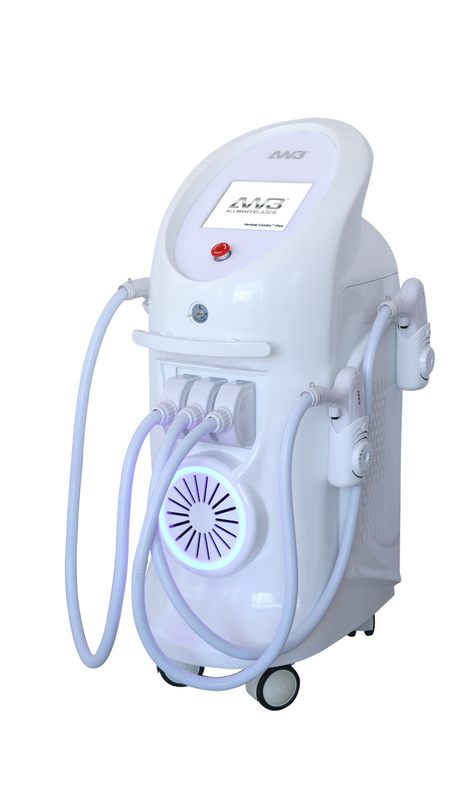 Innovation – Always at the forefront of the tattoo removal industry, Allwhite3000 is the first to improve on ND Yag technology that utilizes the advanced technology in the Flash Ink, Flash Combo, and Vertical Combo machines. As a leading manufacturer, we don’t stood still. We design, develop and offer custom orders for other suppliers as well as the AW3 Pico Second Laser for high end companies. Outstanding Results –With nearly 2 decades of experience, we know what works and our customer satisfactions is a testament to our results. 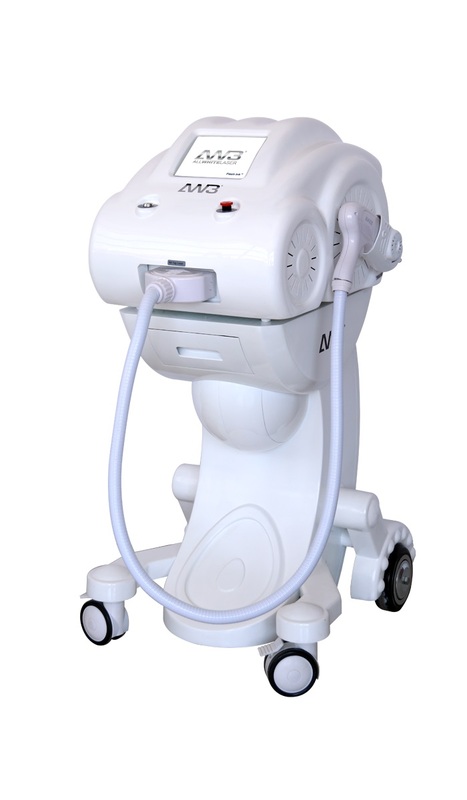 With thousands of lasers and IPL machines sold worldwide, established salons and big laser businesses cannot be wrong. 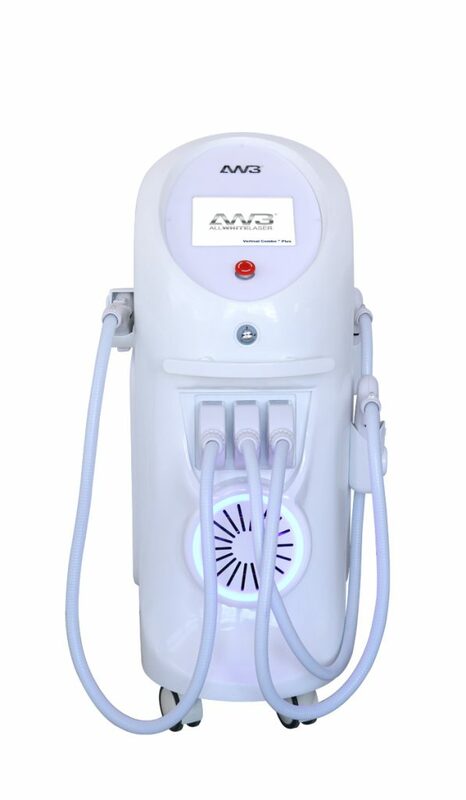 At AW3 Lasers, we know that having a fantastic tattoo removal machine means nothing if you don’t know how to use it properly. We pair our state-of-the-art technology with extremely user-friendly interfaces and an accredited training program that will ensure you have the tools you need to succeed. In order to become the best, you need to learn from the best. And learn from someone that know the AW3 machines inside out, not someone that know how to use a laser! That’s why we source highly-skilled and experienced professionals who are the best at what they do. These industry leaders are here to give you their valuable knowledge and experience, lending you the tools you need to deliver outstanding results. Don’t fumble with your machine for the first few months before finally getting the hang of it. While you’re trying to figure it out, your customers will be leaving. Why offer inferior service when you can provide excellence? Take our courses and become the best at what you do, gaining customer loyalty and trust from the start. Whether you’re a training provider looking to resell machines in your country, or you’re an individual business breaking into the tattoo removal business for the first time, contact us so you can start to break into this thriving industry!